E Komo Mai! 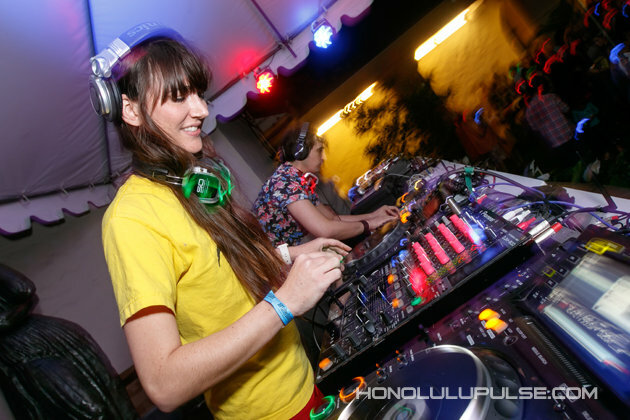 Head here for more info on Honolulu local deejay Sejika, as well as a more info on The Friday Dub Crawl on KTUH FM Honolulu: catch the show every Friday from 3 to 6pm Hawaii Standard Time. Dub Reggae, Dubstep, and Jungle to crawl towards the weekend... Thanks for listening! Follow Sejika on Soundcloud for Lots of Free Music! 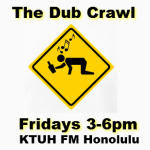 LOOKING FOR THE FRIDAY DUB CRAWL PLAYLIST? CLICK HERE TO HEAD TO SPINITRON!